Displaying flex banners have become a popular practice. 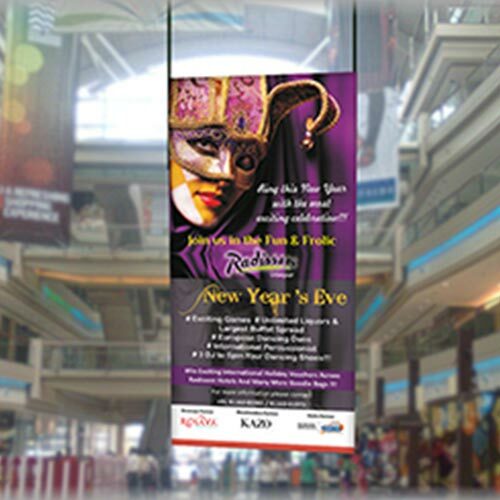 Flex banners are commonly used for advertising small indoor or outdoor events. 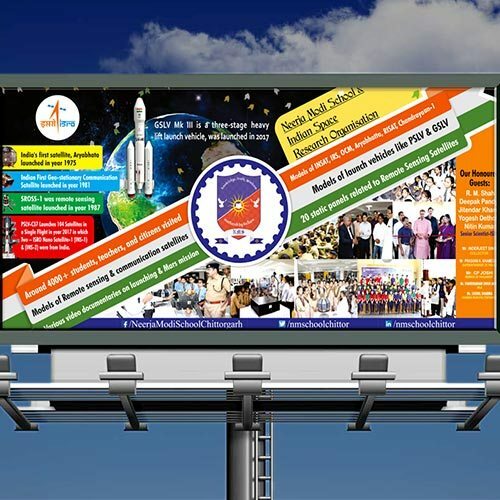 The banners can be printed in variable sizes as per the need of the client. 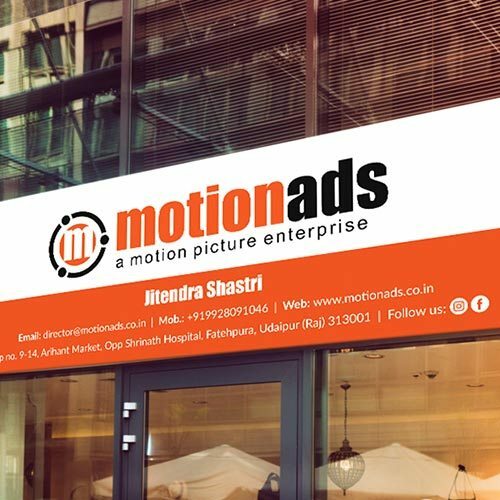 Also, the flex banner printing is lower in price as compared to other printing styles. 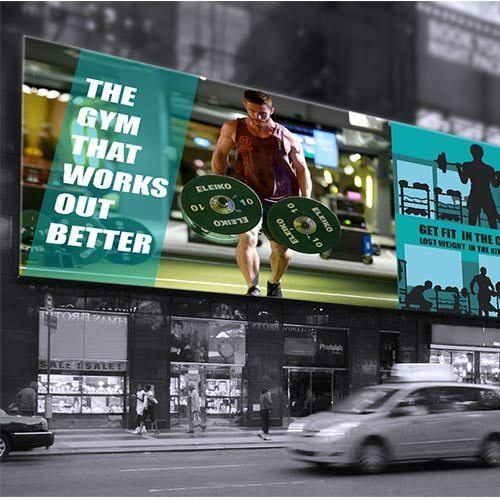 All in all, flex printing is an effective solution for small budget advertisements.